Halloween Horror Nights 26 is on until Nov. 5. 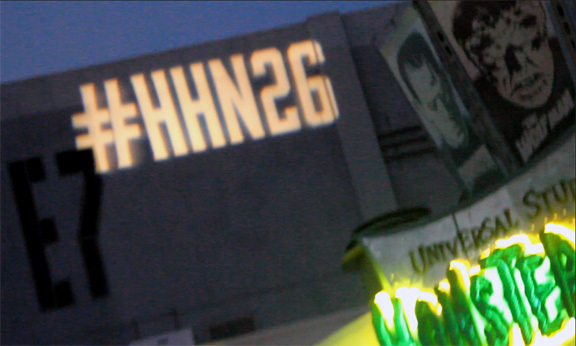 Halloween Horror Nights 26 is on until Nov. 5! The Walking Dead returned this year, but with a new twist. According to show director Charles Gray, it is a compilation of the best scenes throughout the six seasons. Fans won’t be disappointed by the incredible display of zombie gore and a glimpse of the some of the more famous walkers from each season.